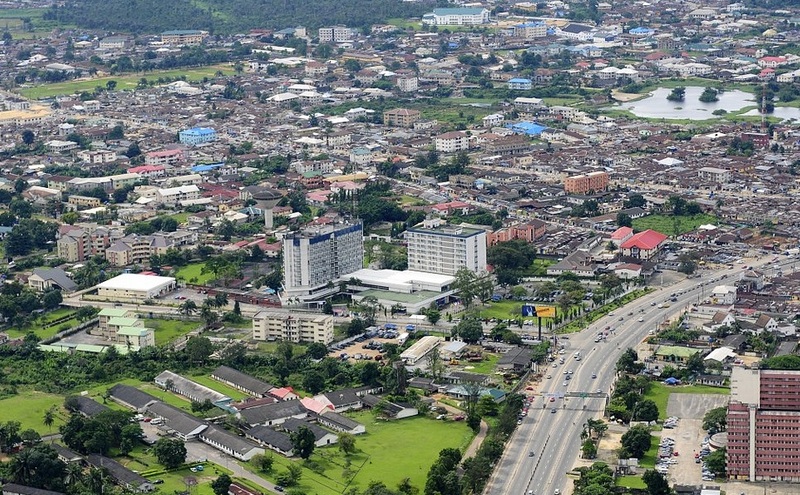 Port-Harcourt, Lagos airports ranked among world’s worst – Again! Port Harcourt International Airport, Omagwa and Murtala Muhammed International Airport (MMIA), Lagos have been rated among the worst 20 airports. This is outcome of a survey by renowned aviation organization, Sleep in Airport (sleepinairports.net). The website ranked Lagos the fifth worst airport in the world, while Port Harcourt was ranked the third worst airport globally. The criteria used included comfort (gate seating and availability of rest zones), services, facilities and things to do, food options, immigration/security, customer service, cleanliness, navigation and ease of transit and sleepability. The website explained that the airports that appeared on the list of worst airports in the world are those that have the capacity to truly offend travellers. “Within these terminals, there appears to be a general disinterest in a positive traveller experience. In some cases, passengers are made to stand or sit on the floor as they await their flights. In others, the bathrooms don’t have water, toilet paper, or any semblance of cleanliness,” it said. “In some cases, the physical structure of the airport is fine, but the personnel are the problem. Got a problem? Don’t expect much in terms of customer service at these airports. “If you find yourself travelling through one of these 20 terminals, brace yourself. You’ll want to give yourself just enough time to get in and get out. A minute more and you’ll be unhappy and uncomfortable – a minute less, and you risk missing your flight”, it added. In order of ranking, the worst five airports in the world comprised Juba International Airport, South Sudan (JUB), Jeddah King Abdulaziz International Airport, Saudi Arabia (JED), Port Harcourt International Airport, Nigeria (PHC), Crete Heraklion International Airport, Greece (HER) and Lagos Murtala Muhammed International Airport, Nigeria (LOS). Others are Santorini Thira National Airport, Greece (JTR), Dar es Salaam Julius Nyerere International Airport, Tanzania (DAR), Rhodes International Airport, Greece (RHO), Paris Beauvais-Tille Airport, France (BVA), Tashkent International Airport, Uzbekistan (TAS) and London Luton International Airport, England (LTN). Others on the list were Rome Ciampino International Airport, Italy (CIA), Kathmandu Tribhuvan International Airport, Nepal (KTM), New York City LaGuardia, USA (LGA), Chania International Airport, Greece (CHQ), Caracas Simón Bolívar International Airport, Venezuela (CCS), Guangzhou Baiyun International Airport, China (CAN), Cluj International Airport, Romania (CLJ), Islamabad Benazir Bhutto International Airport, Pakistan (ISB), and Addis Ababa Bole International Airport, Ethiopia (ADD). On Port Harcourt airport, the website said for this year’s survey, respondents indicated that aggressive corruption was the biggest problem, with airport officials and staff allegedly demanding bribes for pretty much everything. Other complaints included lack of bathroom facilities, lack of air conditioning, horrible baggage handling, and the tent that serves as the arrival terminal. Port Harcourt airport last year was ranked the worst airport in the world by the same website. On Lagos airport, the website said for many voters, there appears to be no discernible difference in the operations and facilities of the Lagos International Airport, but travellers also complained of massive corruption at the airport. Others were filthy bathrooms, limited seating, archaic check-in procedures, sporadic air conditioning, and lousy customer service.